Born Conan Christopher O&apos;Brien on April 18, 1963, in Brookline, Massachusetts, Conan O&apos;Brien started out as a TV writer before moving in front of the camera to become a TV talk show host. After writing for Saturday Night Live and The Simpsons, O&apos;Brien landed a prime spot hosting Late Night and has hosted two shows since: the Tonight Show and Conan. 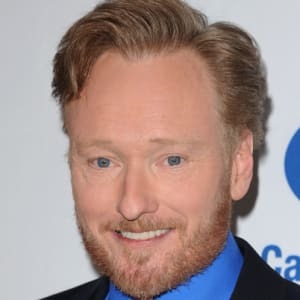 Television talk show host, comedian and writer Conan Christopher O&apos;Brien was born on April 18, 1963, in Brookline, Massachusetts, the third of six children. His father, Dr. Thomas O&apos;Brien, is a noted epidemiologist, the head of microbiology at Peter Brigham Hospital and a professor at Harvard Medical School. His mother, Ruth Reardon O&apos;Brien, was a partner at Ropes & Gray law firm outside Boston until her retirement in 1997. He has three brothers: Neal, an antique car collector; Luke, a lawyer and Justin, a business consultant, and two sisters: Kate, a teacher; and Jane, a scriptwriter. Actor and comedian Denis Leary is his cousin. O’Brien attended Harvard University, where he majored in American History (BA 1985). He was elected as president of the revered parody magazine, The Harvard Lampoon twice (the only other person to hold that distinction was humorist Robert Benchley in 1912). After graduation, O&apos;Brien moved to Los Angeles and began writing for Not Necessarily the News, a series on cable station HBO. He also performed with an improv group, The Groundlings. From 1988-&apos;91, O&apos;Brien wrote for the hit NBC comedy sketch show Saturday Night Live; the writing staff of the show won an Emmy for Outstanding Writing in 1989. (Some of O&apos;Brien&apos;s more memorable sketches were the "The Girl Watchers," first performed by Tom Hanks and Jon Lovitz, singing "Roxanne" in the elevator with Sting, and Mr. Short-Term Memory). O&apos;Brien joined The Simpsons—the animated FOX series known for its hilarious and sharp writing—as a writer, then supervising producer, for their 1992-&apos;93 season. Of the episodes he wrote, he has said that his favorite is "Springfield Gets a Monorail." 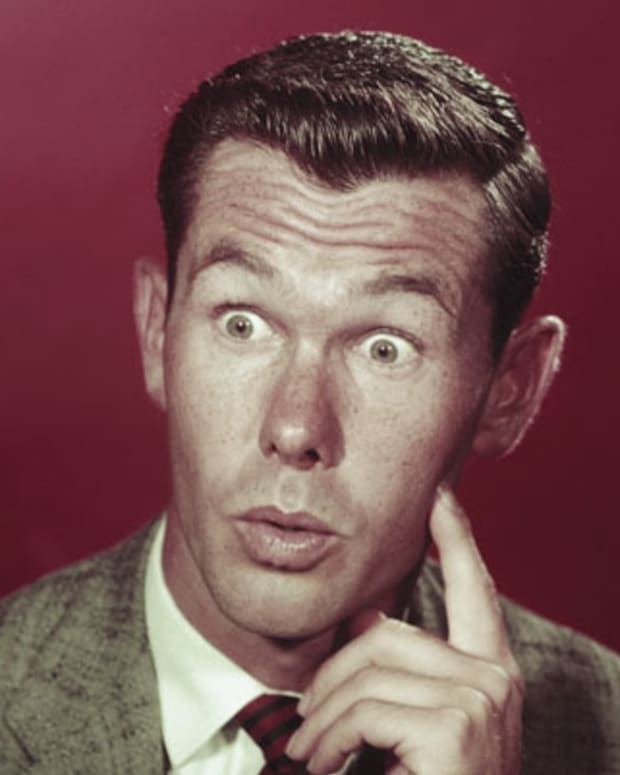 When late-night staple Johnny Carson announced he would retire 1992, both Jay Leno, who had been the permanent guest host, and David Letterman, whose own late-night show followed Carson&apos;s, were considered as his successor. 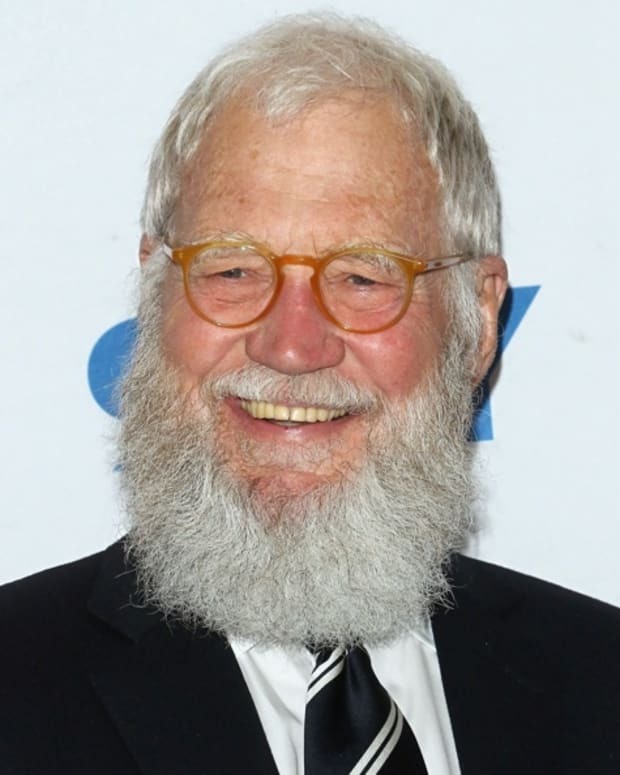 NBC chose Leno over Letterman, and Letterman left the network for CBS, where his new late-night show would go head-to-head with Leno&apos;&apos;. Countless personalities and comedians applied and auditioned for the coveted spot after The Tonight Show, and it was somewhat surprising when the unknown Conan O&apos;Brien was introduced as the new host of Late Night. Tall (6-feet 4-inches) and a bit gangly, with no previous experience in front of the camera, NBC’s choice was questioned, critiqued and ridiculed by some. Despite initially struggling in the ratings (he was renewed at 13-week intervals until he proved himself), O&apos;Brien persevered with his own style of off-center, self-effacing comedy, reminiscent of Letterman&apos;s early days, when he was establishing himself as a favorite of college students and the Generation X crowd. After four years on the air, NBC finally gave O&apos;Brien a lucrative five-year contract. 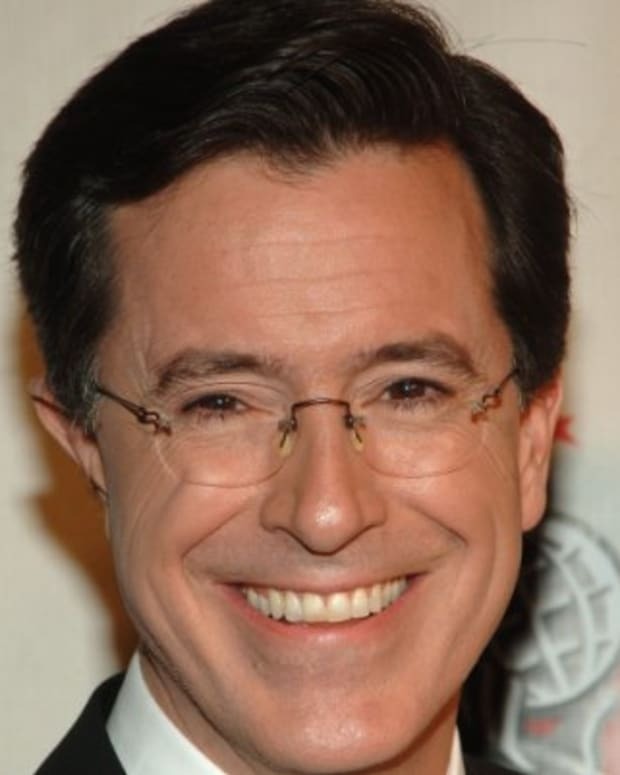 In 2001, O&apos;Brien formed his own television production company, Conaco, which shared in the production credits for Late Night. During his time as Late Night host, O&apos;Brien pushed the envelope with his quirky, comedic stunts. In 2006, he inadvertently invented a cult following after making a joke about an amorous manatee Web site. Two years later, during the Writers Guild of America strike, Conan created his own series of material to fill the gap. 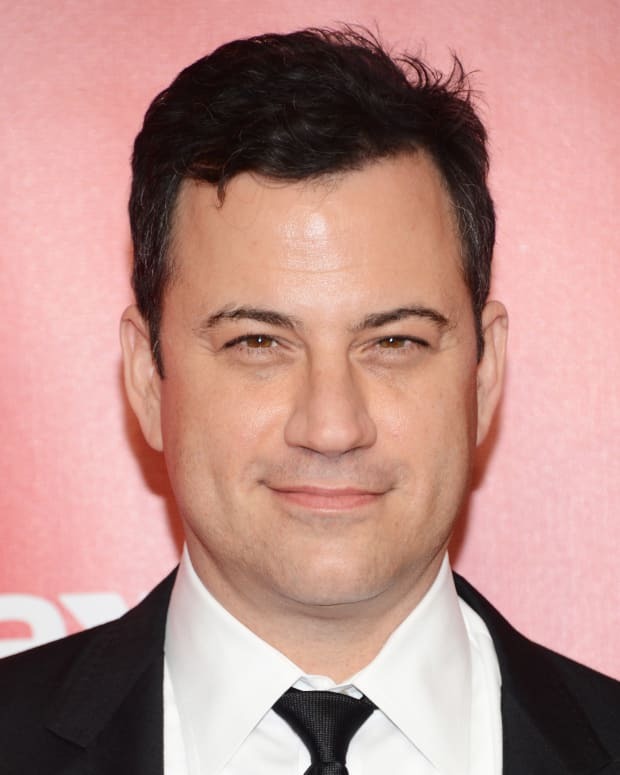 His performances included a staged dispute with comedian Jon Stewart of The Daily Show, and a stunt in which O&apos;Brien ziplined through his audience to his anchor desk. 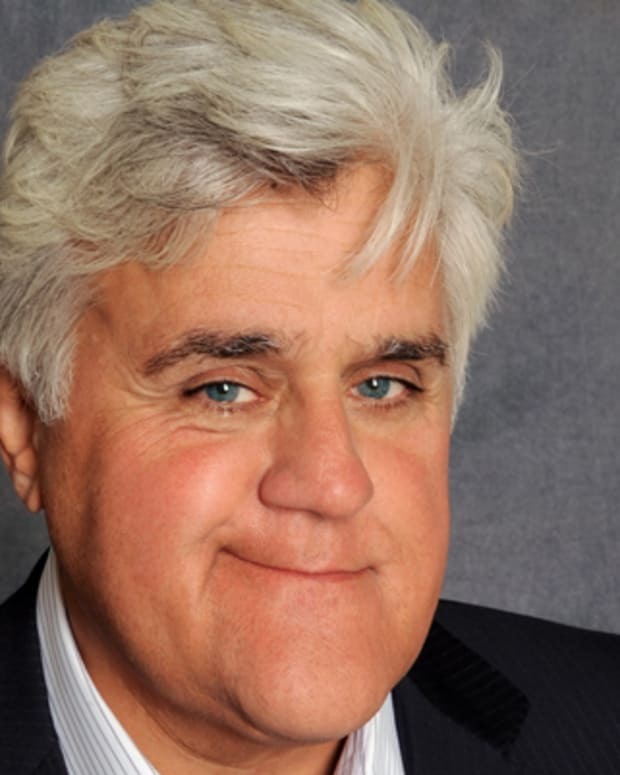 O&apos;Brien replaced Jay Leno on NBC&apos;s Tonight Show, after Leno&apos;s contract expired in 2009. 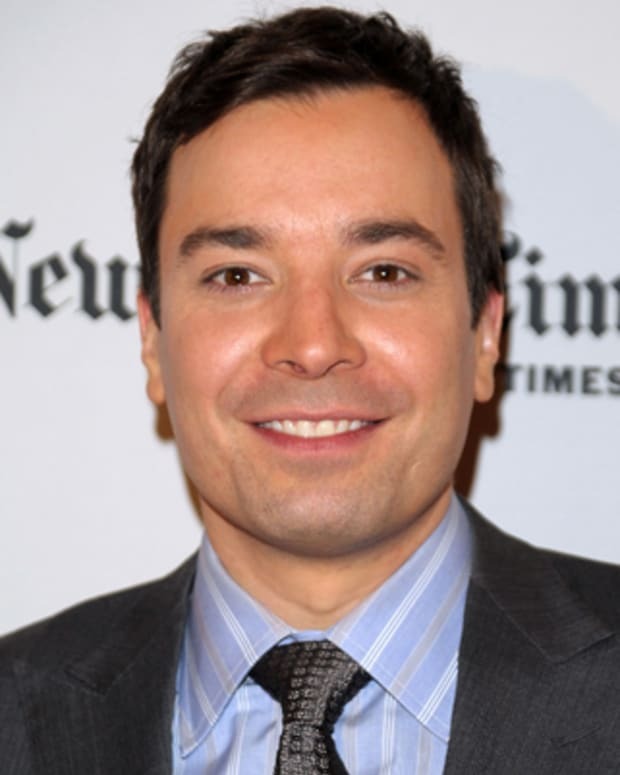 Comedian Jimmy Fallon was chosen as O&apos;Brien&apos;s replacement on Late Night, and O&apos;Brien moved to Tonight Show&apos;s headquarters in California. A few months before O&apos;Brien took the reins, Leno renegotiated his contract with NBC, moving to a prime-time slot just before O&apos;Brien&apos;s show. 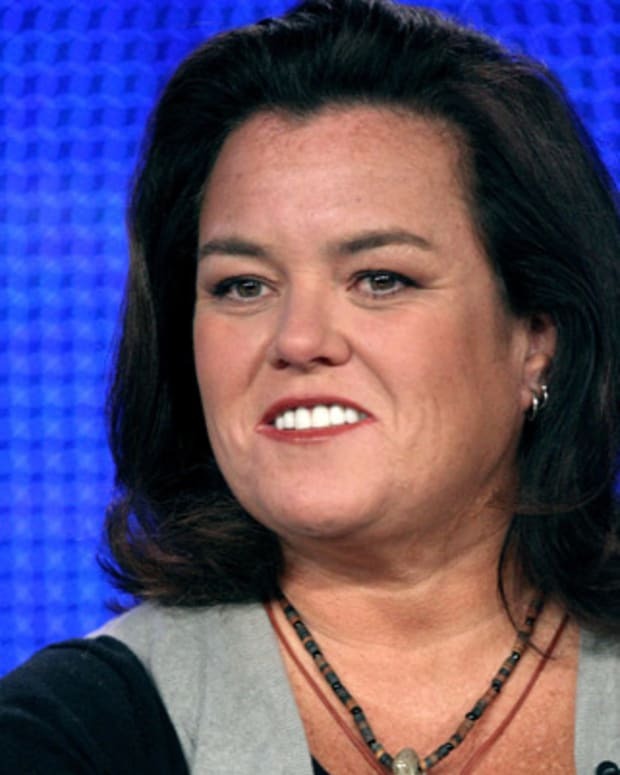 When Leno&apos;s program produced poor ratings, the network attempted to shift the programming schedule. O&apos;Brien, who had only been on the show for seven months, refused to make the switch. "It was my mistaken belief that, like my predecessor, I would have the benefit of some time and, just as important, some degree of ratings support from the prime-time schedule," he told his audience. O&apos;Brien officially ended his contract with NBC in 2010 and moved his late night show, Conan, to the cable television network, TBS. 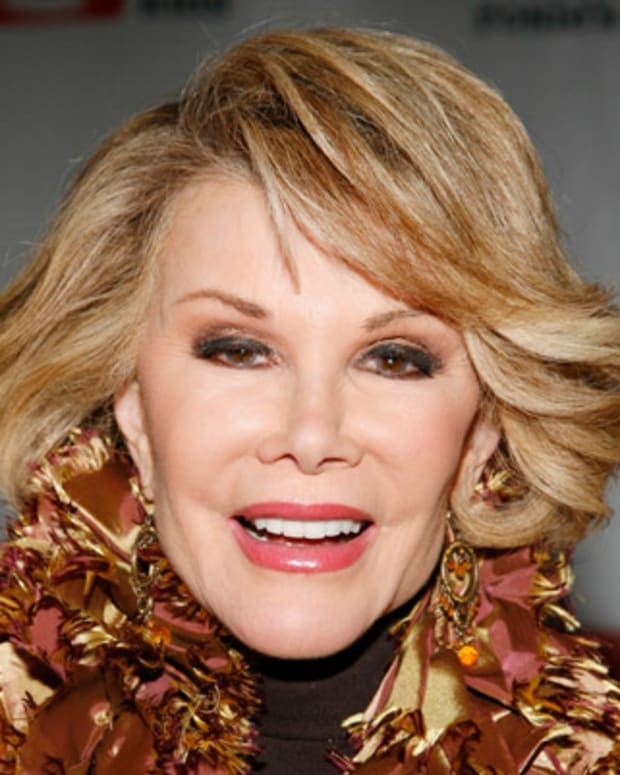 O&apos;Brien met Liza Powell, an advertising executive, in 2000 when she appeared in a skit on Late Night. 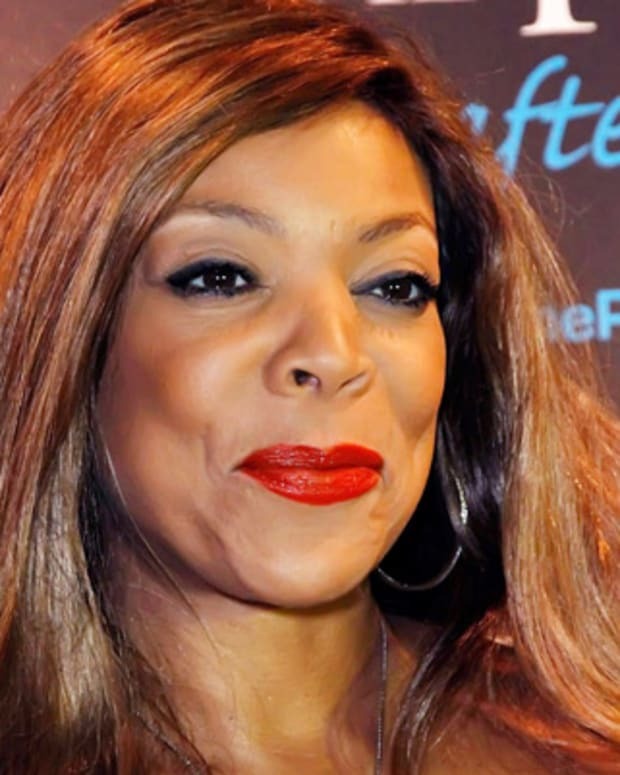 The two began dating, and a year later announced their engagement. The couple married on January 12, 2002, in Seattle, Washington. O&apos;Brien and Powell have two children.